Modern Evangelicalism has become the enablers of destruction. As they forsake God’s law, they praise the wicked and actually contend with the righteous. In this episode of Standing Firm, we will be discussing the real crisis, which is the fear, abdication and apostasy of the American Church. 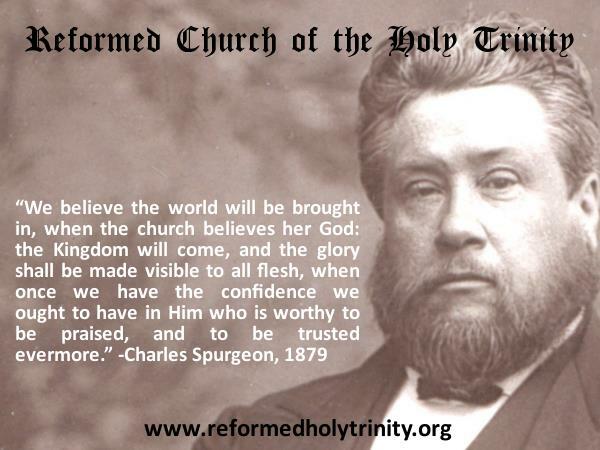 We will define the present crisis and identify the true Church in order to show what the Church should be doing in this post-Christian culture. 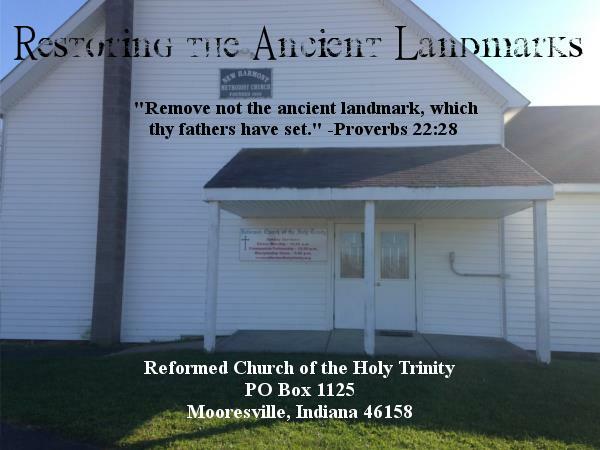 The modern American Church does not have the resolved to stand because it does not have a proper foundation. 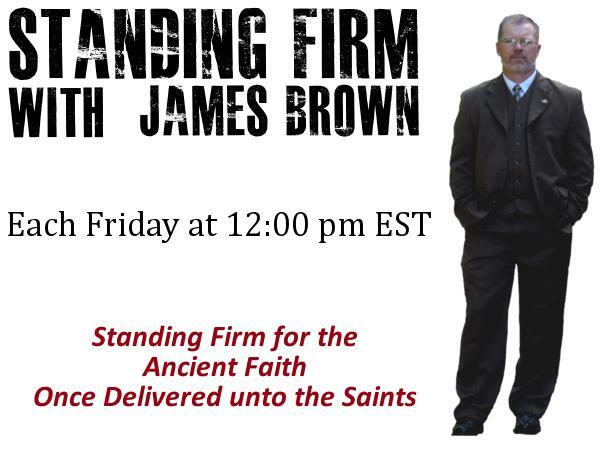 As Dr. James White says, “Theology matters!” There is a reason why they are self-destructing and we will discuss these issues on Standing Firm this Friday at 12 pm Eastern Standard Time. 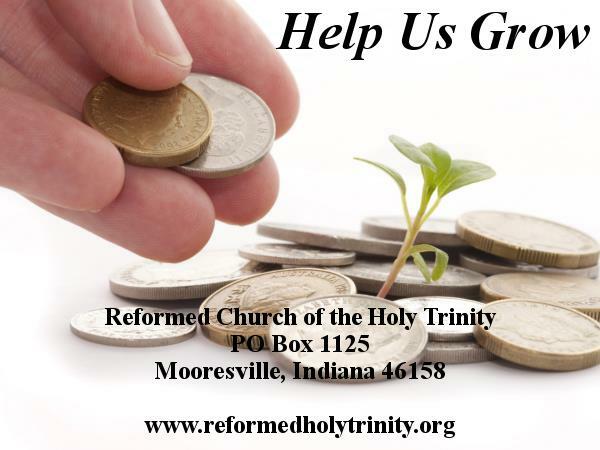 For more information visit Reformed Church of the Holy Trinity or Covenant Commission.